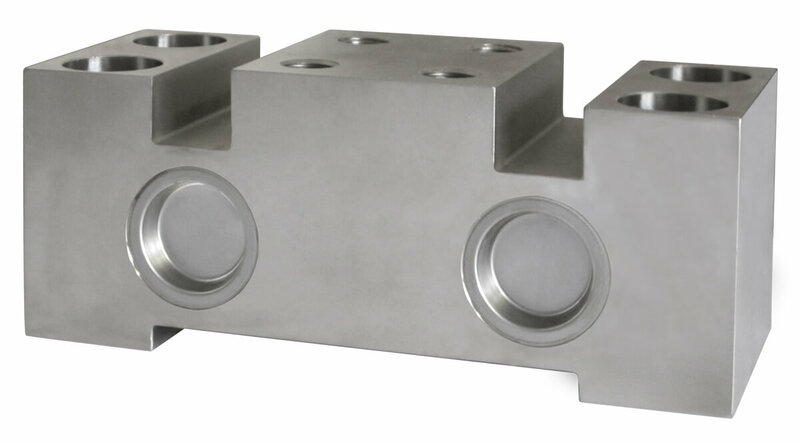 Product information "Double Shear Beam load cell D56S"
The D56S is a double shear beam load cell with parallel load input from high quality alloy tool steel. It is a heavy duty load cell for on board weighing in trucks and vehicles. 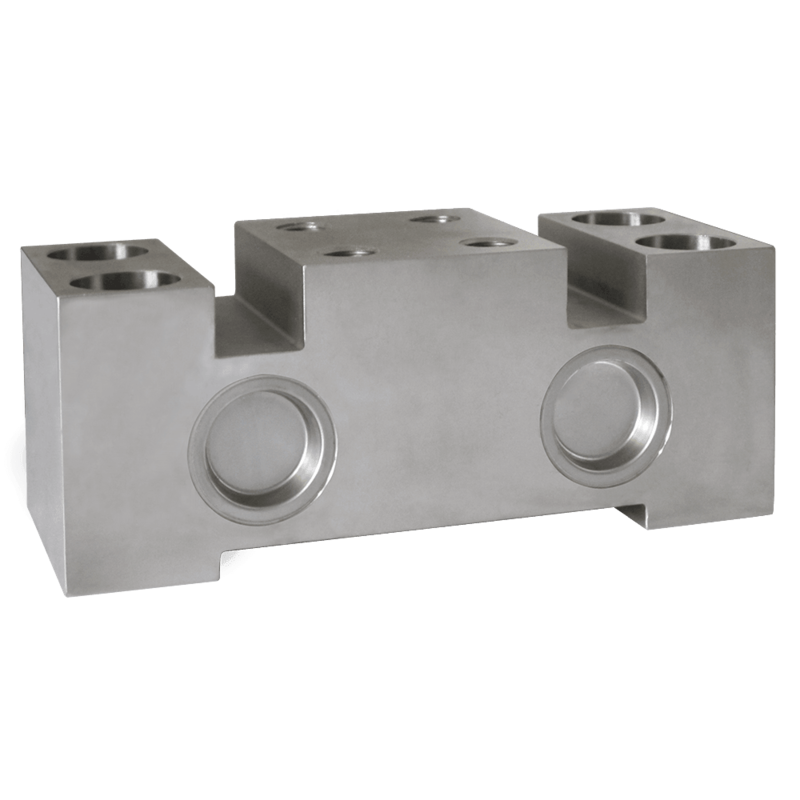 The load cell D56S is a load cell with a high performance potting for superior environmental protection. It is primer painted for use in harsh industrial applications. The load cell is laser welded and meets the requirements of protection class IP66. Silo scales, tank scales, on board vehicle weighing systems - On board weighing, such as refuse collection trucks and tipper trucks, both rigid and trailer forms. "On board" weighing system to prevent overloading of vehicles. The heavy duty load cell is bolted directly to the structure. Related links to "Double Shear Beam load cell D56S"
Our comment on "Double Shear Beam load cell D56S"